organic ingredients. 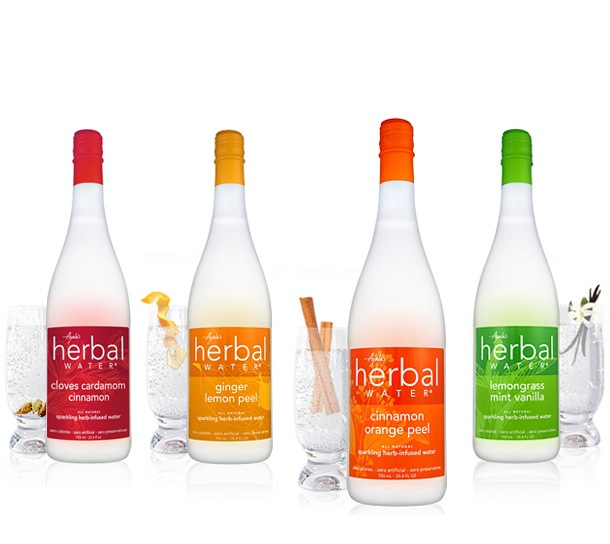 Try all six of our exotic herbal-infused artesian still waters. 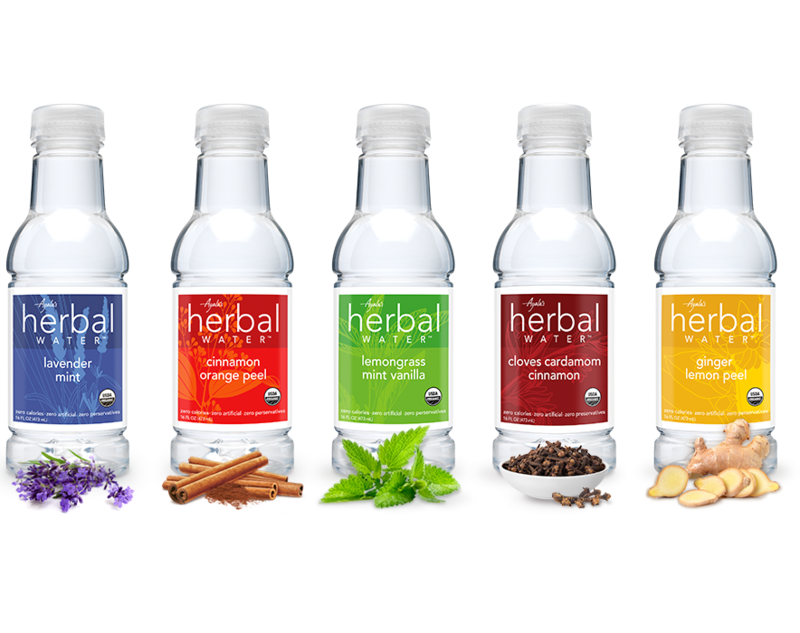 pure water, certified-organic herbal extracts, and zero calories. Copyright © 2019 Disruptive Beverages Inc. All rights reserved.